Some hardwood floors look great until you take a closer look. Noticeable scratches can ruin the beautiful look of a floor and push the selling price of a home downward. One solution is to trim your pets nails often. It is natural for an animal to use its nails for traction so the pet owner has to decide whether constant trimming is worth the effort to protect the immaculate look of hardwood floors. 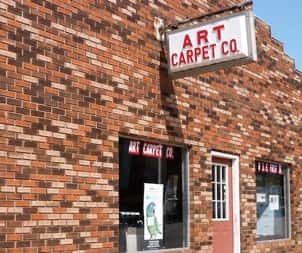 Other things to look for are fur embedded within floor cracks and general grime and dirt. Pets have lots of places to hide dirt when they come in from outside – in their fur, between paws, and around their backend. A daily hardwood floor light cleaning might be a good idea. Many people simply block off hardwood floors but that may cause family members to use those areas less. When you choose flooring, factor your pets into the decision about which floor is best for you. 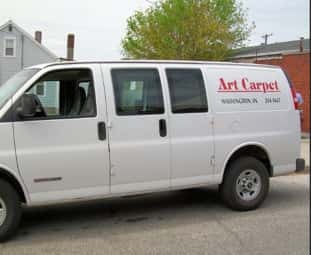 The specialists at Art Carpet Company would be pleased to discuss that with you.